The innovative design acts essentially as a standard airbrick allowing unrestricted airflow underneath the property, yet under flood conditions uses the rising water to automatically shut off, inhibiting access through the airbricks and therefore flooding underneath the property. Unlike sand bags and covers no flood warning or pre flood intervention is required. 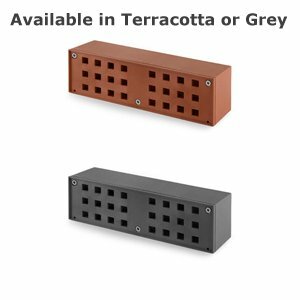 The SMART Airbrick® achieved the BBA PPA No06/P001, requires no external power supply to operate and can be easily cleaned post flooding, providing protection 24/7 over and over again.